Jinan Jinbang Environmental Protection Technology Co., Ltd. The offered range is available in different packagings, in order to comprehend and meet the diverse requirements of esteemed clients. Customers we have established relations with customers all over the world. Many customers choose to cooperation with us once more. Cultivators of castor beans remove the hull of the seed, before pressing it to obtain the oil. Q: What is your main market9 A: Europe, America, Africa in many areas and some other countries. Q:Can you give us a favorable discount 9 A:Of course, a favorable discount will be offered if the quantity is sizable. It can be used to moisturize dry and damaged nails and restore the health of nails and cuticles. HAIR: regenerates new hair growth within months and gives hair shine and luster. 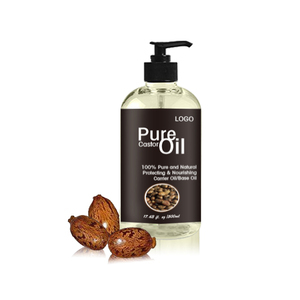 Can be successfully mixed with other oils to lessen the thickness and the odor. Just add the essential oil of your choice to make a customized massage oil or use as is. We will return the sample charge when you place the order for mass production. Q: What is your main market9 A: Europe, America, Africa in many areas and some other countries. 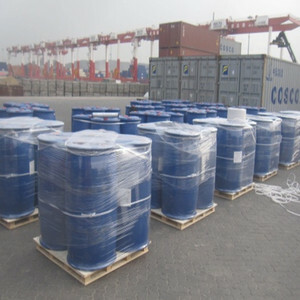 We have a long experience in the logistics field and we assure a professional and smooth shipping operations. it is used to dilute essential and other oils prior to topical application. Our team makes sure that you can learn more about our products and their benefits on our well-being. The castor plant, which initially originated in the warm regions of India, can be found in most of the Mediterranean and tropical zones. You can also massage the oil into the scalp, leave it overnight and wash hair the next morning, to get rid of dandruff. Further, we can also meet the requirements of OEM's where we can deliver products in client specified brand name and size options. 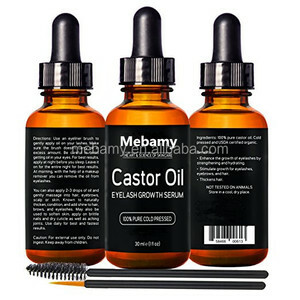 Alibaba.com offers 16,076 castor oil products. About 12% of these are castor oil, 5% are essential oil, and 1% are carrier oil. 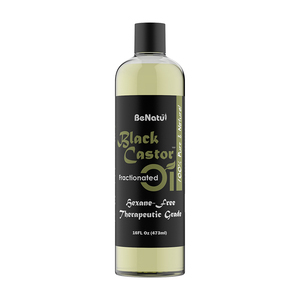 A wide variety of castor oil options are available to you, such as drum, bulk, and glass bottle. You can also choose from refined, crude, and blended. As well as from organic, common. And whether castor oil is season, or cooking. 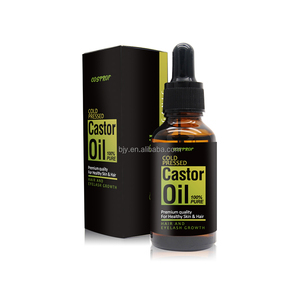 There are 15,125 castor oil suppliers, mainly located in Asia. The top supplying countries are China (Mainland), India, and United Kingdom, which supply 84%, 7%, and 1% of castor oil respectively. 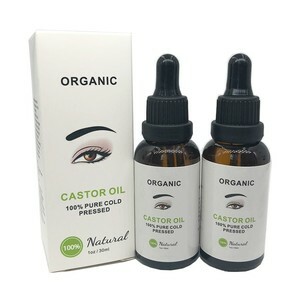 Castor oil products are most popular in Africa, Domestic Market, and North America. 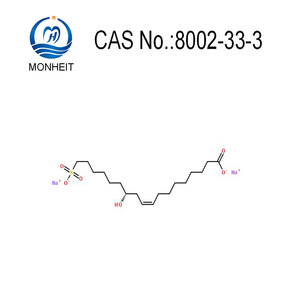 You can ensure product safety by selecting from certified suppliers, including 3,667 with ISO9001, 1,910 with Other, and 366 with GMP certification.